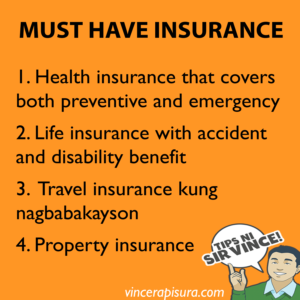 Home / NEWS / TIPS / 4 na Insurance na kailangan mo pagtungtong ng 30 years old. 4 na Insurance na kailangan mo pagtungtong ng 30 years old. The adulting stage starts at the age of 30. A person became responsible in life, thinks more mature, and consider long-term. Probably, they realized that they're done with their life as youngsters and this is the right time to take life seriously. One responsible thing that has something to do with your personal finances is to get an insurance. How important is insurance is? Insurance is very important because it provides protection to our health, life, and property. To a person without dependents, life insurance is really a need or important. This is because there is nothing to lose or there's no one to support in case a person passed away. 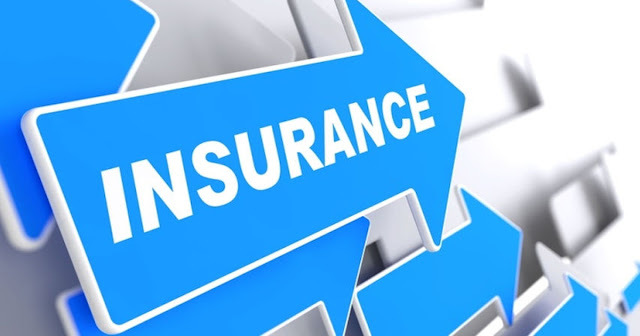 Getting a health insurance is very important especially in case you get sick or accident insurance in case something bad happens and this didn't result in untimely passing. Sickness and accidents are factors that increase expenses and also the cause of poverty. There are two types of health insurance: emergency and preventive health care. It's good to have two. Emergency health care is the coverage you get if you are hospitalized or confined. Preventive health care is your checkup and annual physical exam. There is also a hospital income benefit (HIB). It's not just health insurance but income replacement benefit. That means they will give you the equivalent amount that you must earn in exchange for your illness. It is better to accumulate and invest just than to take HIB. You can avail more when the money you pay in premium is saved and invested instead of getting HIB. All you need are emergency and preventive health care, not income replacement. 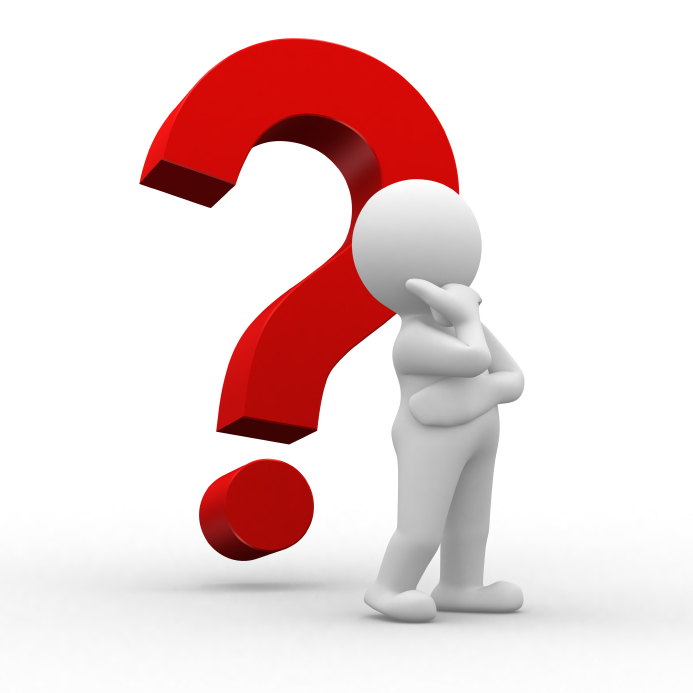 If you have a dependent, you must also get health insurance but it is more important to have life insurance. You calculate how many years would it take for your loved ones to survive if you passed away. Usually, it is put in ten years so the life insurance benefit that you must have is equivalent to 10 years income. 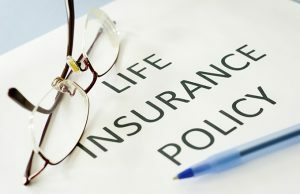 Life insurance is only cheap if you get a term insurance. It is also necessary to obtain property insurance. At this age, starting a property like a car or a home. It's practical to get an insurance for this in case of an accident, disaster or unexpected event, covered the danger or risk of insurance. 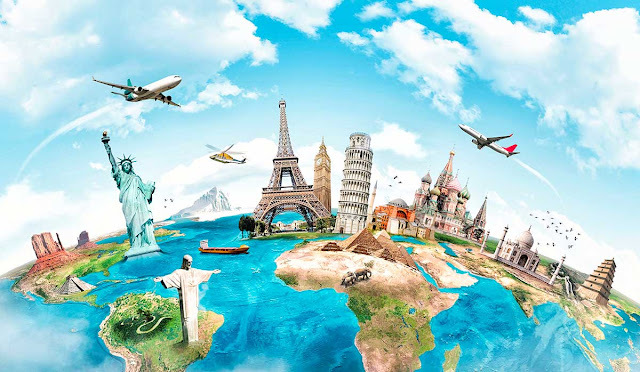 Many at this age are fond of travel because they are one of the items in their bucket list. Don't hesitate to buy travel insurance to cover for any untoward incident that may happen in your vacation. You will greatly enjoy the holidays if you have peace of mind. Please note that there are security and protection in insurance. You'll get more peaceful sleep at night. BABALA Sa Mga Taong Mahilig Kumain Ng Instant Noodles! BABALA: Isang Lalaki, Nanganib ang Buhay Matapos Uminom ng Kilalang Inumin nato!